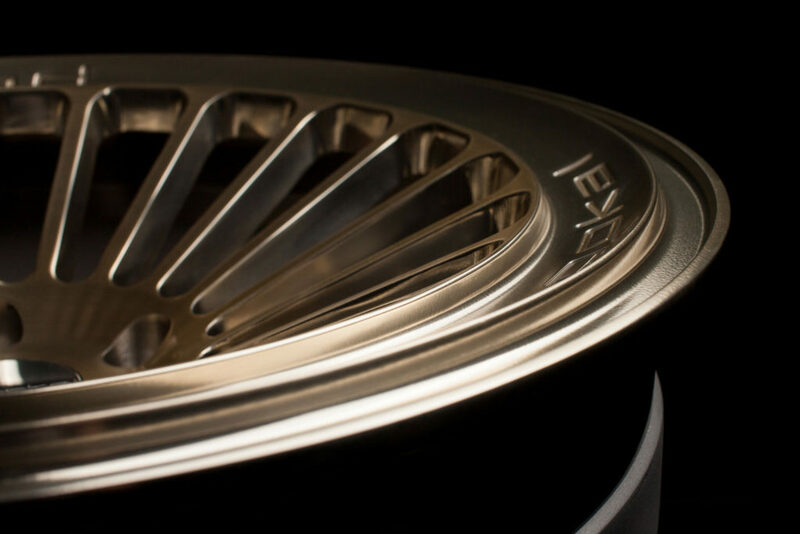 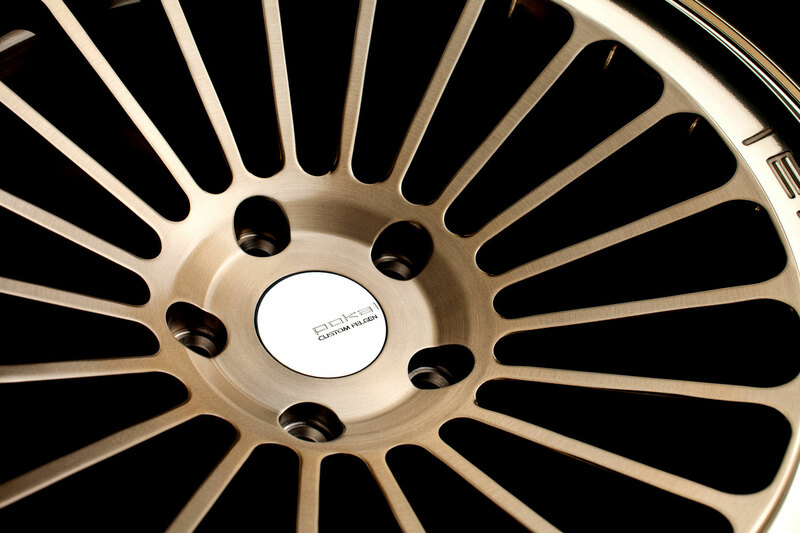 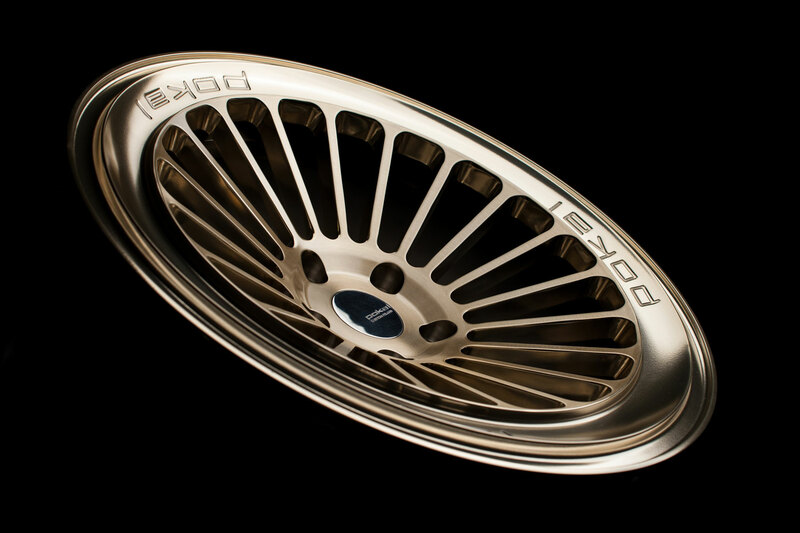 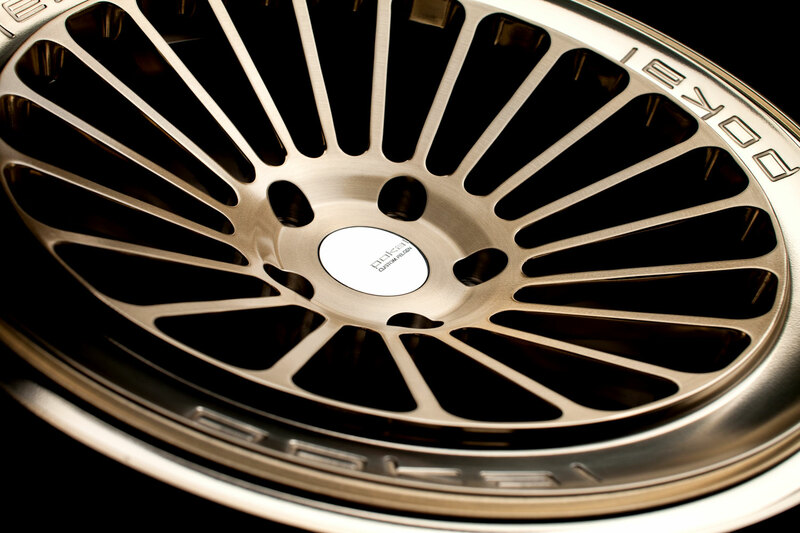 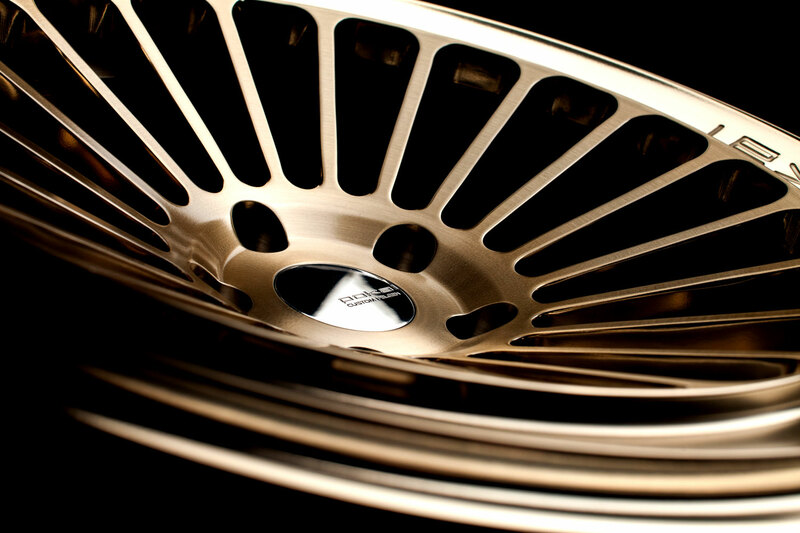 DR2 is a forged two-piece structure wheel. 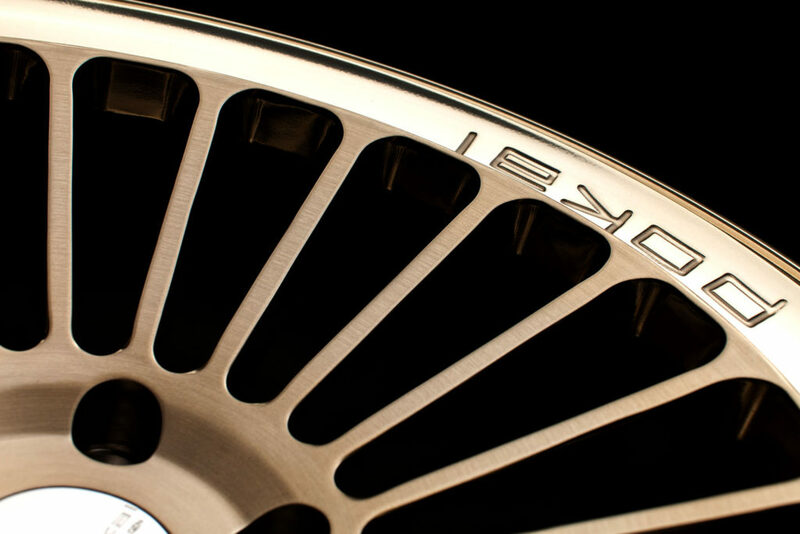 Outer side realized looks like never before such as polishing only the ring part because of the unusual design like the ring integrated into the center disk. 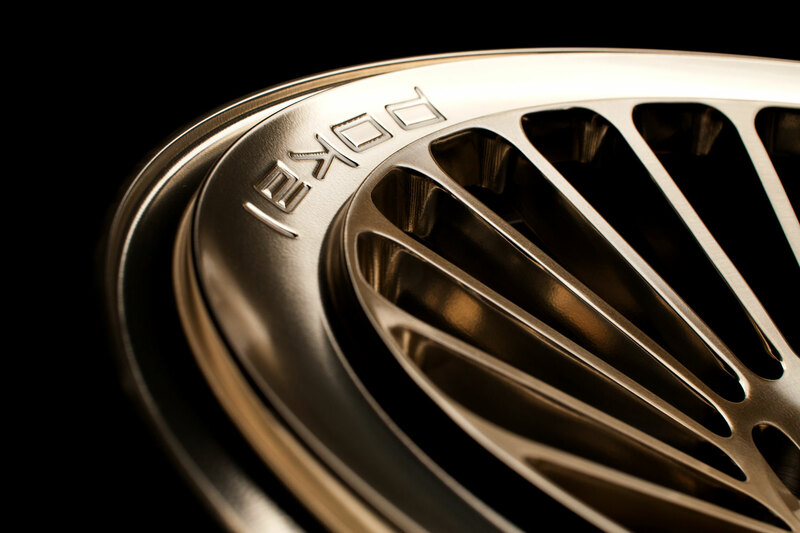 There are several types of concave angle and center drop, which highlights personality.